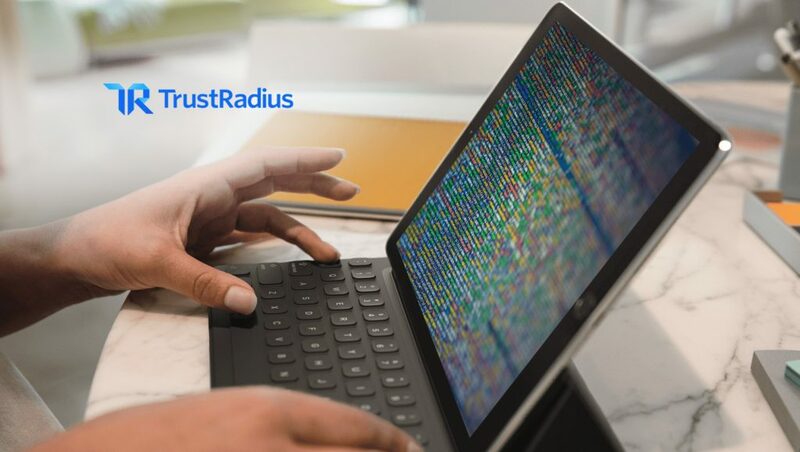 TrustRadius, the most-trusted customer voice and insights platform for B2B technology, awarded 2019 Top Rated Badges in 12 categories ranging from Marketing Automation to Web Conferencing to Social Media Management. Top Rated awards bring transparency to the market by choosing based on customer ratings and reviews, not analyst or industry insider opinions. Top Rated awards are unique in the industry in that they’re driven by the proprietary trScore algorithm, which is designed to ensure a level playing field by eliminating bias caused by vendors who cherry-pick reviewers. The 12 categories announced are A/B Testing, Marketing Automation, Ad Serving & Retargeting, Content Management, Email Marketing, Sales Email Tracking, Sales Intelligence, Search Engine Optimization, Social Media Management, Survey & Forms Building, Web Analytics, and Web Conferencing. TrustRadius will issue another wave of Top Rated awards on March 6 and April 3 of this year, as well as extending the awards program throughout the year in order to cover TrustRadius’ ever-expanding taxonomy of product categories.